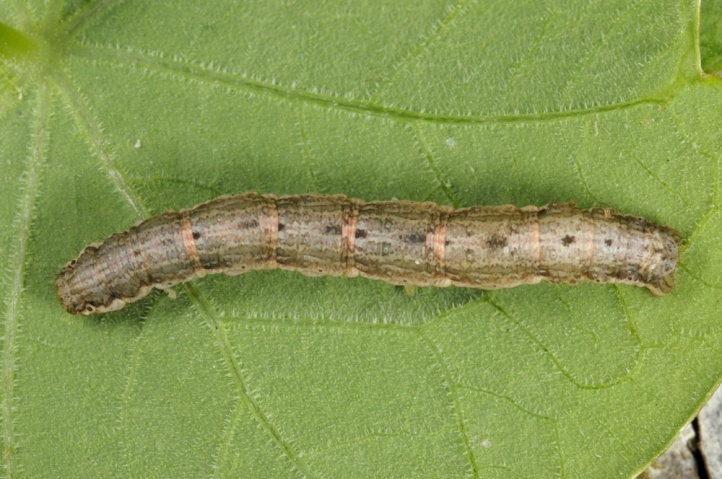 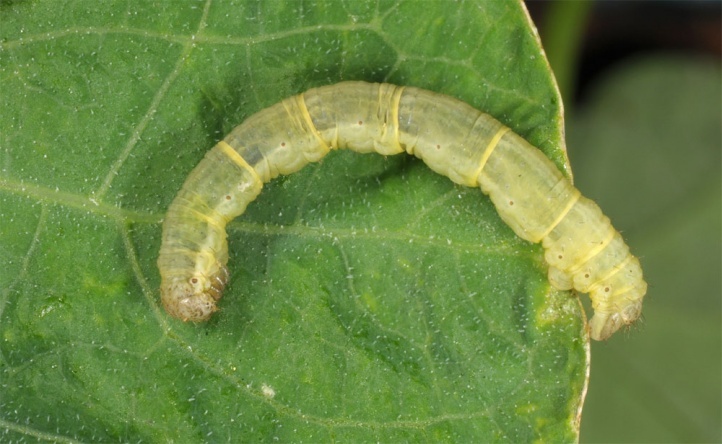 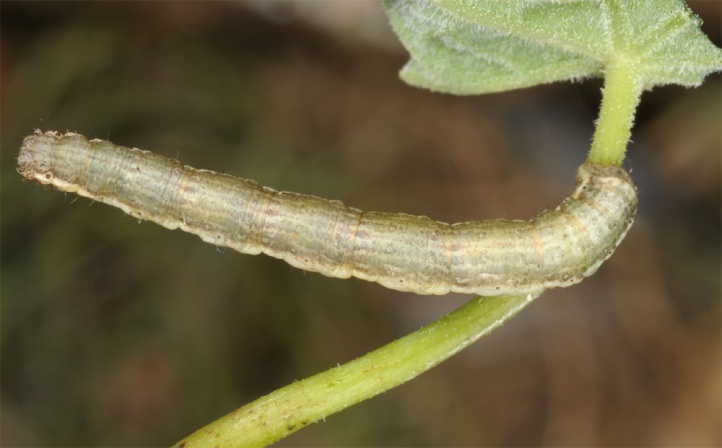 The caterpillars live on Brassicaceae, particularly Alliaria petiolata. 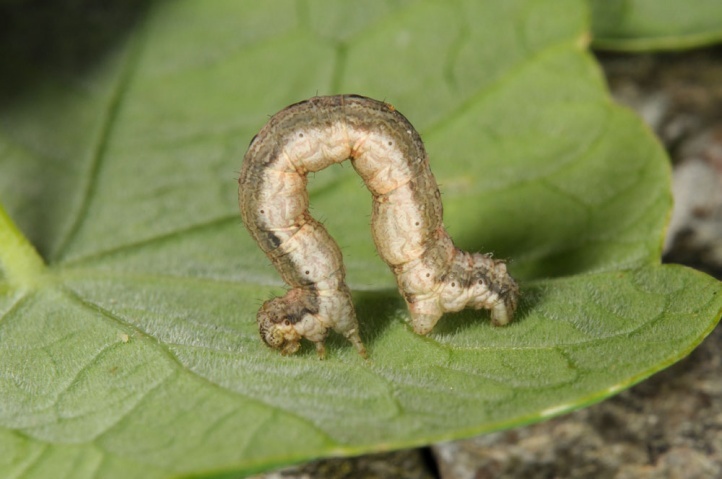 On my balcony in Schwäbisch Gmünd, I found several caterpillars on capuchin cress (Tropaeoleum) in June 2011, which is therefore used as in the Cabbage Whites due to their similar ingredients. 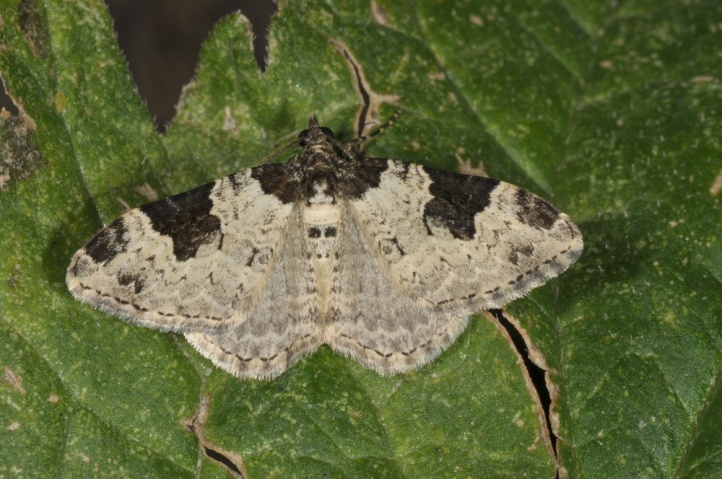 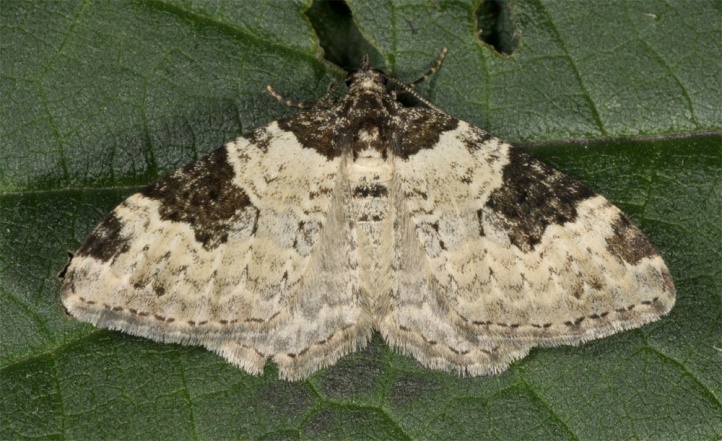 Xanthorhoe fluctuata inhabits forests, shrubs, gardens and other places with the presence of suitable larval host plant. 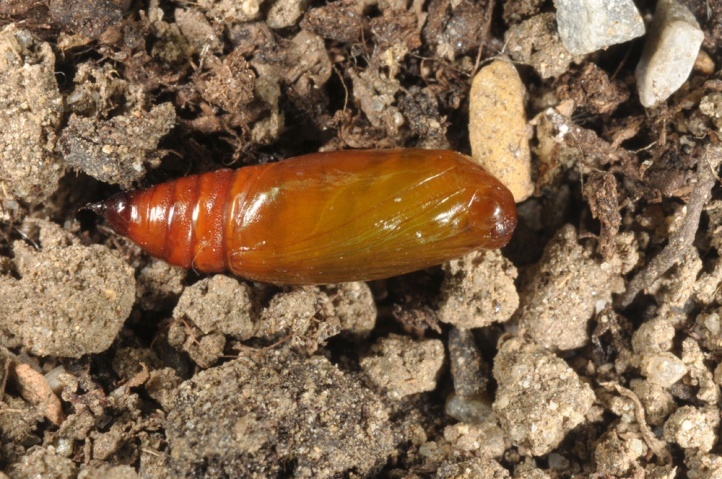 The pupa hibernates and the moths fly in two or three generations from late March to early October (peak in May and July/August). 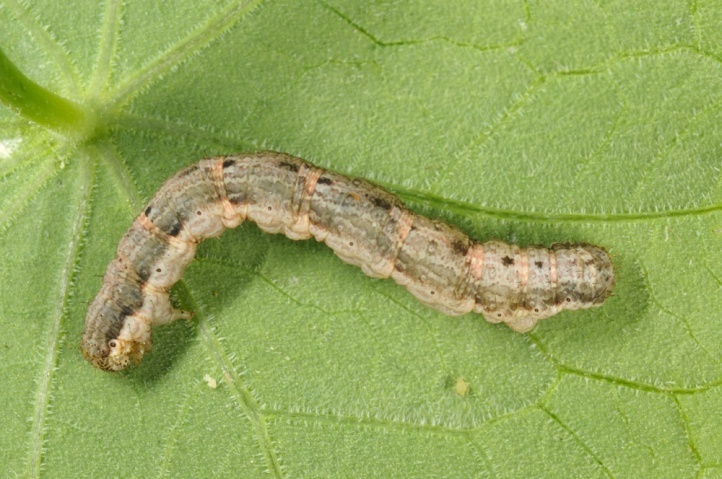 The caterpillars are found from May to October (peak in June and September). 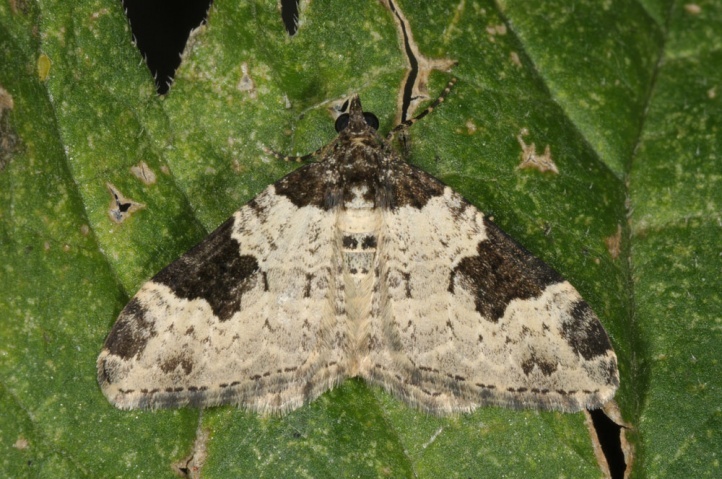 The quite widespread and less demanding species is widespread Holarctic (Europe, temperate Asia, North America).